The other Saturday morning I stopped by an EFF canvassing stall that happened to be on my way. It was still early and I was the only visitor at the stall where three enthusiastic EFF “fighters” sat fighting. “Good morning,” I greeted. “Good morning,” they answered in a curious yet friendly way. “I see you are canvassing votes for the EFF,” I said. “Why?” “We want to get enough votes to win the election, then we can all have economic freedom,” one of them replied. 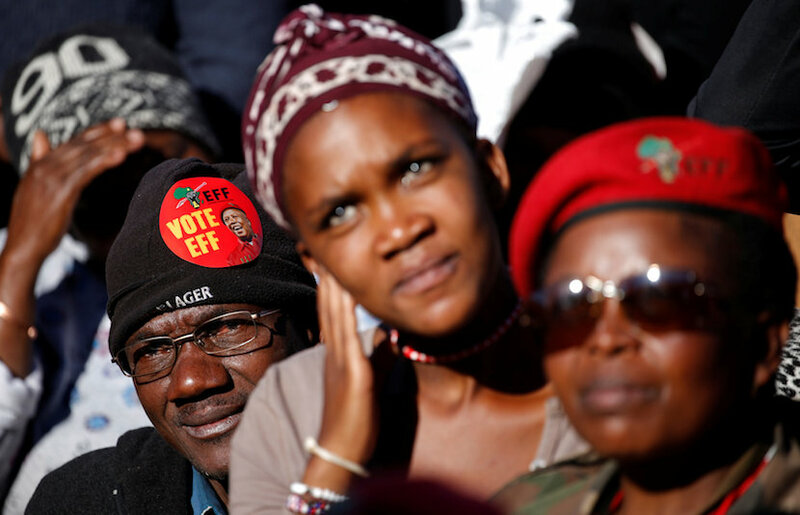 Supporters of South Africa’s Economic Freedom Fighters (EFF) listen to their leader Julius Malema. REUTERS/Siphiwe Sibeko. “No, I believe in economic freedom through restoration, as has been achieved in Japan since 1868,” I said. “Restoration of Japan?” one of them asked. “Never heard of it. What was that all about?” That was when I got into my stride. “The Japanese realised that revolutions don’t work because things are only overthrown and destroyed during revolutions,” I said. “That is why the turnaround of Japan was a restoration – they developed their country and their people. They created things and did not overthrow and destroy everything”. Restorers ask, “What have we done wrong and what do we need to do to correct it now?” Revolutionaries ask, “Who did this to us, and what must we do to them now? They stared at me incredulously, shaking their heads. “They started by introducing mother tongue instruction and by using that as medium they mastered Western science and technology,” I took the gap. “Then they encouraged the Japanese people to start businesses, and to manufacture and export products. In this way, they eventually gave jobs to thousands, enabling them to look after their families themselves. At the same time, businesses and workers started paying tax, thereby generating revenue for the state to build roads, railway lines and electricity networks, and to build more schools so people could get a decent education and training that enabled them to find jobs,” I tried to summarise the Japanese industrialisation in one sentence. “Japan modernised itself within 40 years and they could begin to compete with the West,” I added. “That is what I mean by economic freedom workers,” I concluded Lesson One as I could sense they could not wait to have their say. That was when I took the gap. Now I really got going. “I want to make the poor richer; you want to make the rich poor too,” I continued. 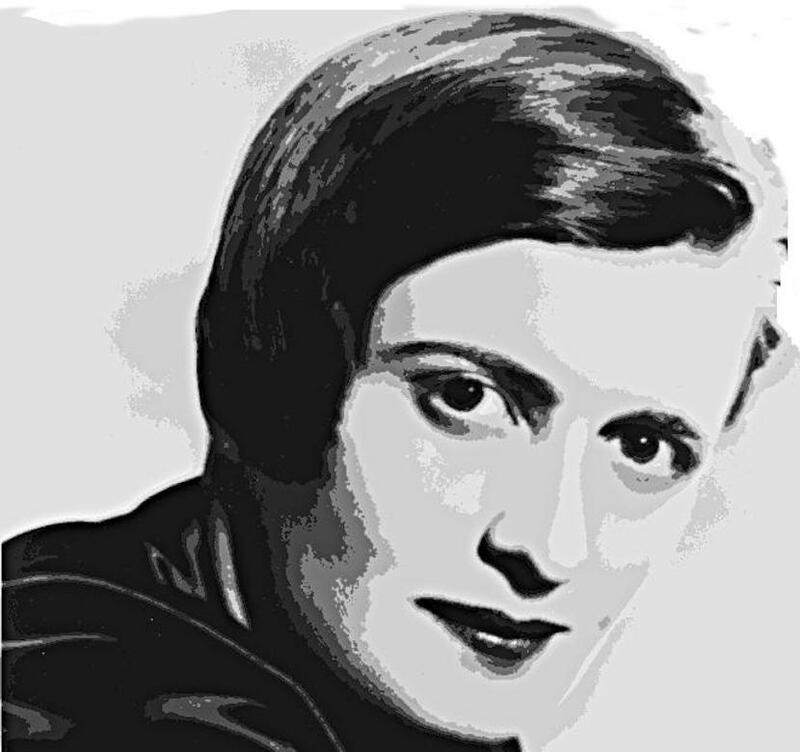 “Then there is nothing left to pay taxes to the state, or to give people jobs, or to redistribute anything. Then we have to look for help from the rich countries’ poor taxpayers and then the rich in our poor country take the money as has happened in other poor countries,” I concluded. “But surely you don’t mean we all have to reach the finish line simultaneously,” I enquired. “Because then, society stagnates at the speed of the slowest one. Then we will all be impoverished and oppressed because by restraining the ones in the front you will have to suppress them.” At that stage they looked confused, and just reiterated their stock reply. “No, the state has to look after everyone,” the second commander persisted. “You have to hold your horses here,” I said. “A state that is strong enough to look after everyone is also strong enough to take away from everyone. And besides, what the state gives to the many who are not working, it first has to take from the few who do work,” I added. They shook their heads. “Government will make sure there is enough for everyone,” commander number one stated, still full of confidence. “What do you mean by locomotive and railway lines?” the first commanded. “Government just has to see to it that the house – the country – is in order and that it has things such as railway lines so the private sector as the locomotive can pull the economy forward providing room on the wagons for everyone,” I replied. “But it’s going to take ages to achieve all those things you are referring to. Our people have been waiting very long; they have run out of patience,” the second commander commanded. My patience was also beginning to run thin. “But what I’m saying is you can start immediately, nobody has to wait,” I tried again. “What do you mean?” the first commander asked. “Economic freedom is a long road. It is like a steep flight of stairs everyone has to climb,” I said. “Government can’t pull every one up simply by the touch of a button or by making your cross in an election. Command-driven economies have collapsed everywhere, landing on the heads of workers and their families in communist countries. The way to the top begins at the bottom – with the family. You can start working with the churches today to heal our country’s families. Only 28% of all black children grow up in families comprising a father and a mother,” I stated. “Schools are the second step that needs to be climbed. More than 80% of our black public schools are dysfunctional. Without good education no child will find a job. That is why there is such an imbalance and so much unemployment in the country. The inequality is largely a reflection of unequal education and training. You can start at your nearest school right now. See to it that parent governing bodies are functioning and that they see to it that the teachers, schools and children are working. Healthy families and proper education are the only way out of poverty,” I explained. That’s when the commander in chief saw his chance to exercise his leadership. “Trade unions must put up a fearless fight and strike to achieve double-digit increases,” he commanded. “People are being paid too little.” His comrades nodded approvingly. “Double-digit increases!” I exclaimed, holding my head. “You guys think way too small. We have to double people’s salaries!” “And how do you want to do that?” one of the commanders asked somewhat annoyed, yet being curious. “Through training,” I replied. “You just want to make people’s poverty bearable by increasing their consumption through redistribution and double digits. I want to break poverty by helping people increase their productivity through training, thereby doubling their salaries,” I emphasised my point. And so the discussion carried on for another half an hour or so. We couldn’t make much headway with each other, but they did say we should talk again. 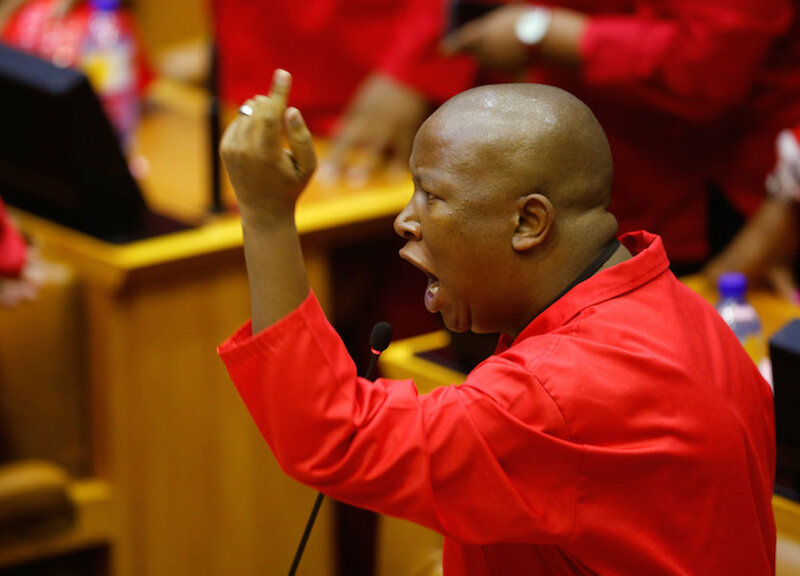 Finally, they asked me what I thought of Julius Malema. I tried to be as frank in my reply: “I think he is the first bull who takes his own China shop everywhere with him. At first I thought he was a promising young man, but I see he is just a young man full of empty promise,” I quoted Churchill. “Socialism only lasts until other people’s money runs out.” Soon after that we parted on good terms; with them still fighting and me being off to work. Note. This piece is a five minute summary of a two hour long discussion. It had to be shortened and simplified. My purpose in writing this was not to belittle the EFF guys’ genuine concerns about poverty, but to suggest a better solution.